Archive - Archives of Critical Care Medicine: Dec 2017, 3 (1), 4 articles. 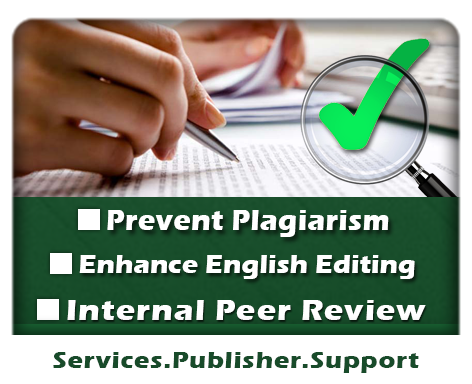 Primary published articles: A "Primary published" article is a manuscript which is accepted for publication and comments from author(s) or editor(s) are not applied completely. Any article in this step could be subjected to postpone or withdraw or even retract from further publication process based on the editorial board decision. "Primary Published" articles does not guarantee its final decision.